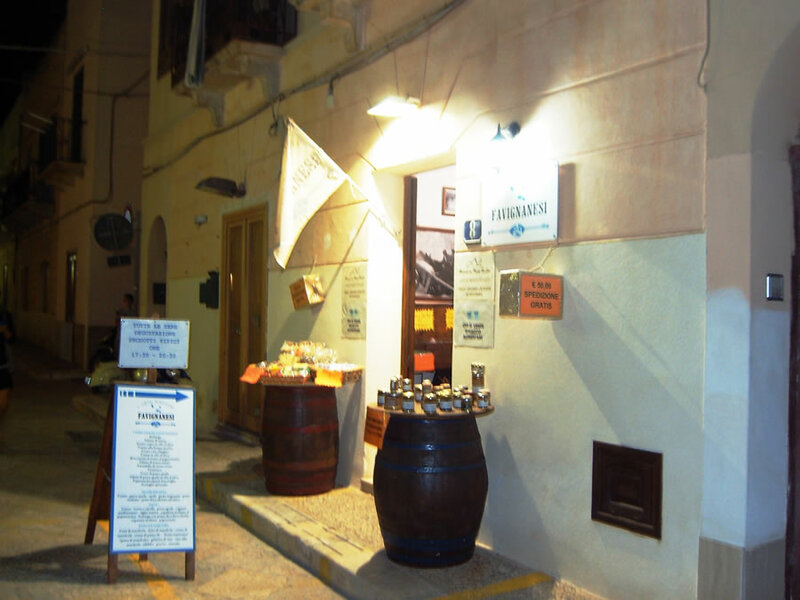 Restaurant I Veri Sapori Favignanesi in favignana: € 25,00 per person. 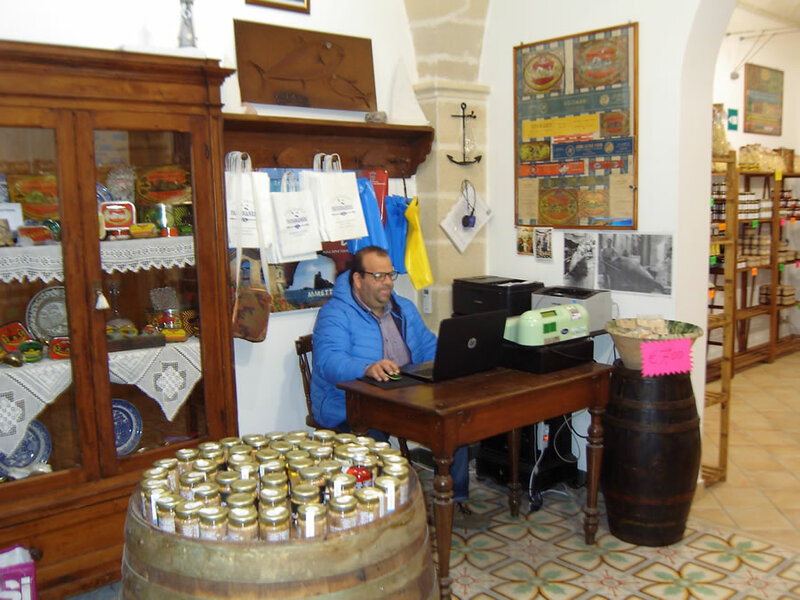 The jolly Marcello, with his friendliness and courtesy, which are his innate qualities, offers you his tuna products with every attention to detail, from the most typical and traditional to the most elaborate. Flavours that recall old and ancestral traditions that have been handed down from father to son over the years. And also flavours arising from the skill and inventiveness of the highly qualified manufacturers, that il CIAMARRO uses. 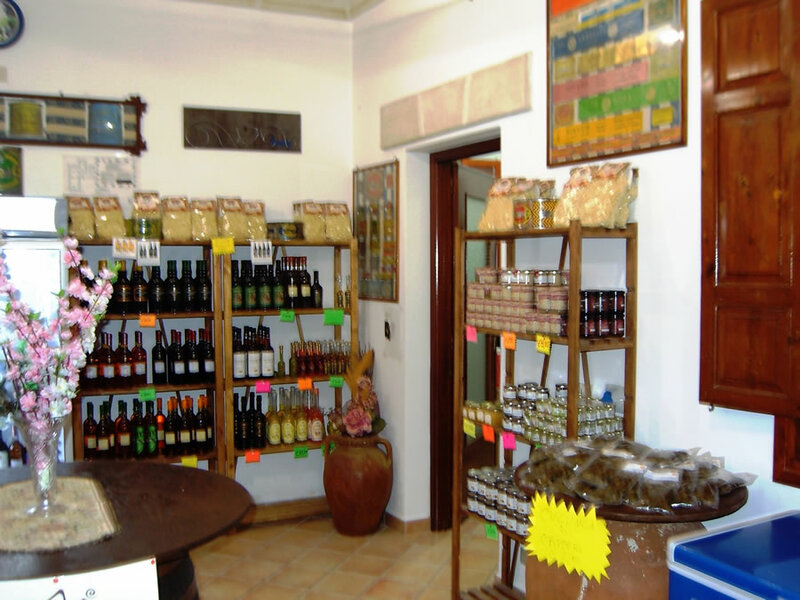 A visit to his workshop is a must for those who arrive in Favignana, while those who have already been, never fail to return as if recalled by a hidden force. 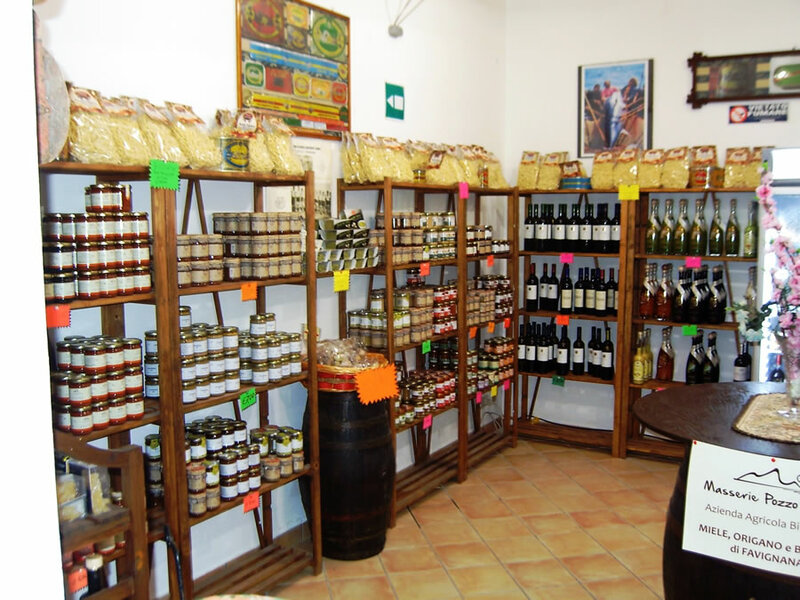 Delivery all over Italy, for orders of amounts exceeding €50.00, shipping is FREE.